It’s a great idea to add Pinterest to your social media marketing efforts for your business – but how? Where do you start? 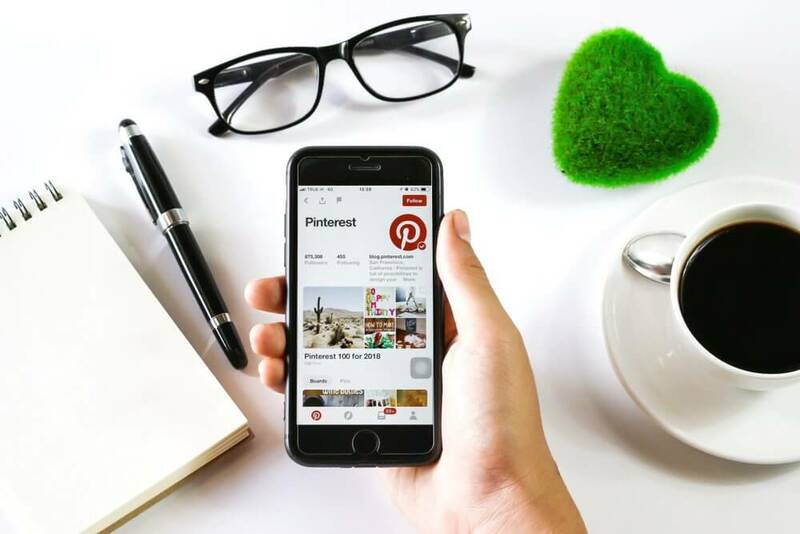 Pinterest today is a growing social media platform – with users just under Facebook – there is a lot of visibility your business can gain by adding a Pinterest. People use Pinterest for a lot of different reasons – it started off with the idea to be like an online bulletin board for people to share ideas about everything – babies, weddings, vacations, DIY, clothes, and the list goes on. Today, it is still used for those but as well as people are starting to promote their businesses because it’s another way to grow your business. People make buying decisions on Pinterest. They go onto the website to make decisions and to get information, similar to Google or other search engines. Pins: a pin is something with an image which is linked to a website that someone saves to their board. Because pins are linked to a website this is a great way to increase traffic to your website. Boards: this is where you create your categories to organize your pins – clothes to buy, vacation ideas, wedding necessities, a person can create as many as they want. When on Pinterest, you can follow another person’s account or just certain boards you are interested in. What/who you are following will then populate a news feed, much like Facebook. One thing to keep in mind when starting a Pinterest for your business rather than your own use it to start it off as a business account vs a personal account. A business account will give you insight into your analytics as well as the ability to do advertising which you can read more about Pinterest paid searches here. On your profile, it’s important to fill in as much information as you can. This will give people who are looking at your profile as much information as they can get about your business. You can fill in a picture, a business name, about you, location, and website. Pin consistently. This can be done by dividing up your content to a pin or two a day rather than a lot at once then not pinning anything for another week. Pin on weekends and evenings. According to Pinterest, this is the ideal time when most people are online. Use great pictures. That will capture the attention of the target market you are trying to see noticed and visibility from. If you are looking to use Pinterest to promote your business, you certainly can! If you have questions about using Pinterest for your business or how to grow your online presence, feel free to contact us and we are happy to help.